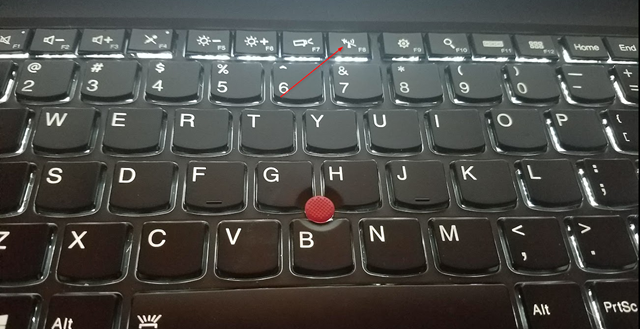 This icon indicates your laptop wireless adapter is on and that you are connected to the Internet. 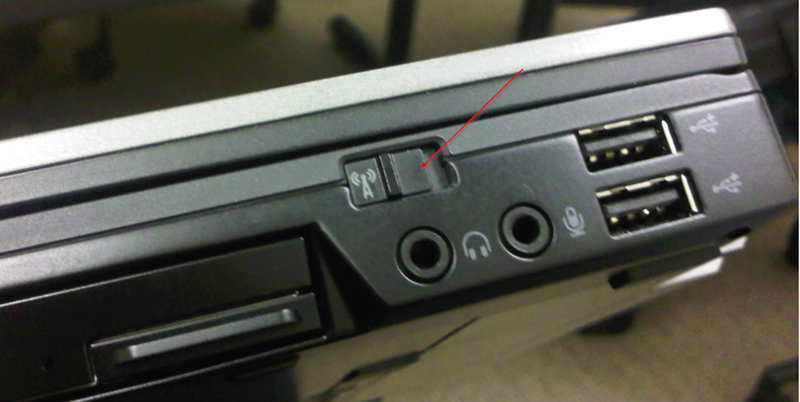 This icon indicates your laptop is not connected to any wireless network and your wireless adapter is either off or disabled. 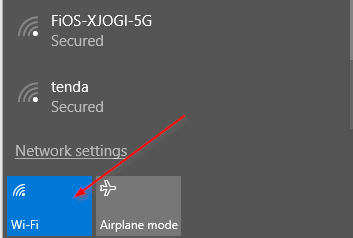 This icon indicates your wireless connection is on Airplane mode. 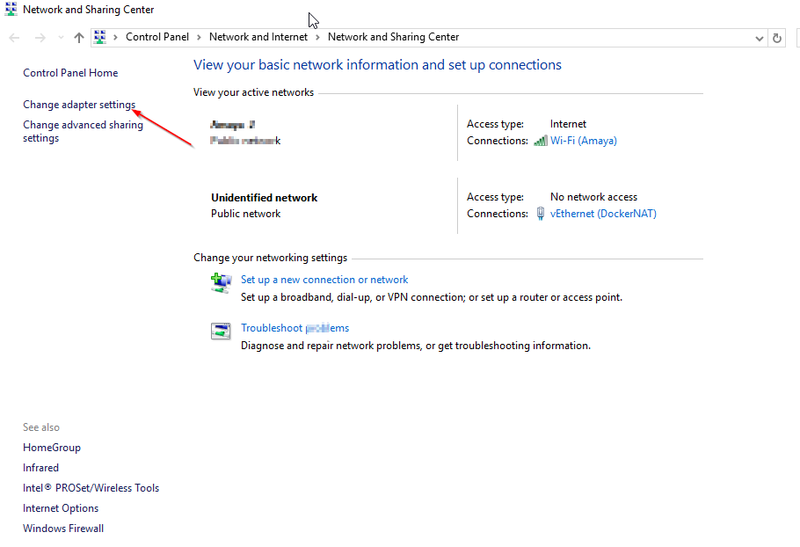 Right-click the Wi-Fi network adapter again, and choose “Enable” this time. 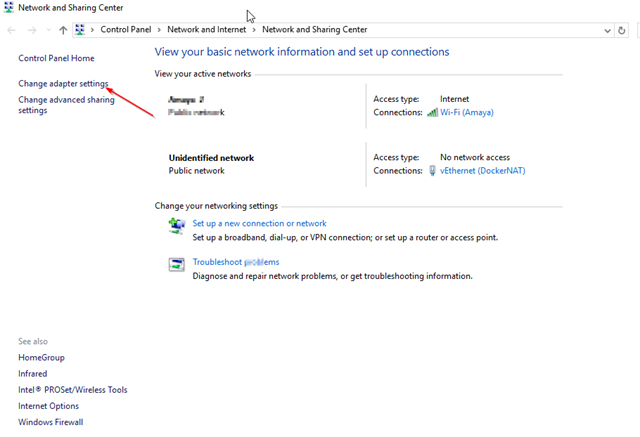 Expand the “Network Adapters” applet and make sure there is no “red” marks on any of them. 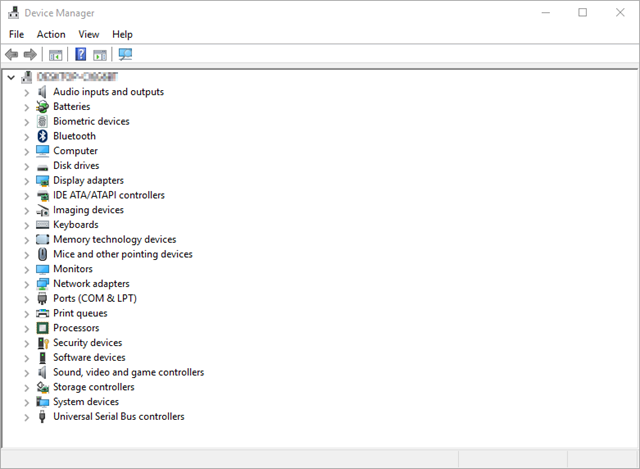 if there are yellow or red marks on any of the adapters then reinstall the WIFI driver. to do that, go to the support portal of your laptop manufacture and download the appropriate drivers. 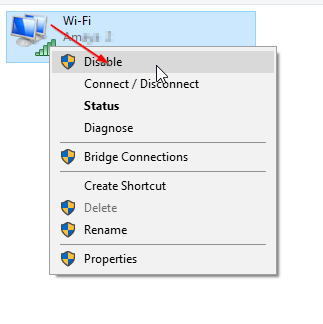 At this point if you still have no WIFI connection, then unplug the router from the power source, wait for about 10 seconds and then plug it back in. Unplugging the power chord from the router will flush off anything that could be stuck in the router that might be preventing your laptop from connecting.